The health of you and your loved ones is one of the most important priorities you have to consider every day. All of the “healthy” checkboxes you have to mark off can be overwhelming. Employee health screenings are gaining in popularity among employers, with employees often incentivized or even required to participate as a prerequisite to their employment. This past recent January, our very own Dr. DeLorenzi ran, for the fifth time in the P.F. 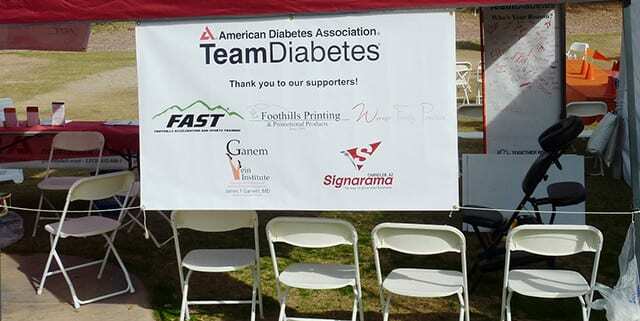 Changs Rock ‘n’ Roll Arizona Marathon and ½ Marathon as part of Team Diabetes. When you do not have the energy you want, need or know you should have it can become frustrating. That feeling of, “I’m not my best self,” is debilitating and exhausting.